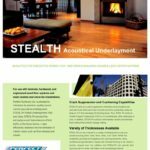 STEALTH is a premium quality sound control acoustical rolled rubber underlayment perfect for use with laminate, hardwood, engineered wood floor systems and most ceramic and stone tile installations. 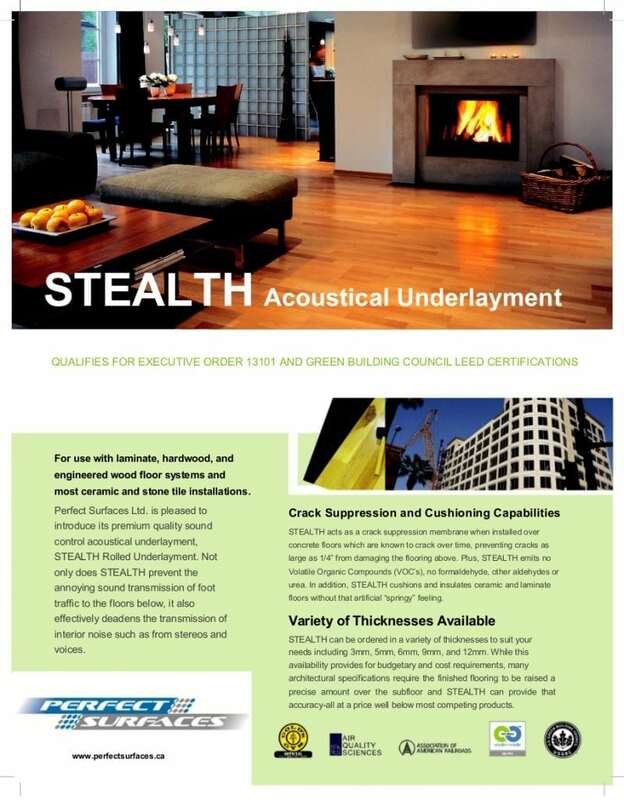 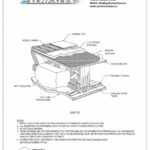 Not only does STEALTH acoustic underlayment prevent the annoying sound transmission of foot traffic to the floors below, it also effectively deadens interior noise such as stereos and voices. 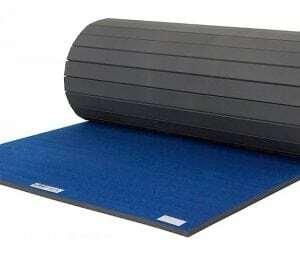 STEALTH rolled underlayment can be installed over concrete to help prevent cracking over time and damaging the floor. 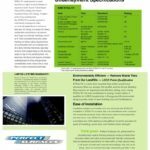 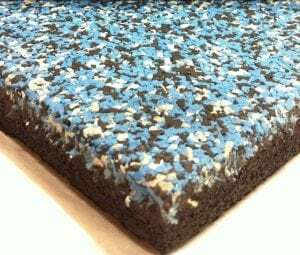 It is the perfect acoustic underlayment for schools, hospitals, hotels, apartment building, theatres, or any commercial setting where sound absorption and durability are important. 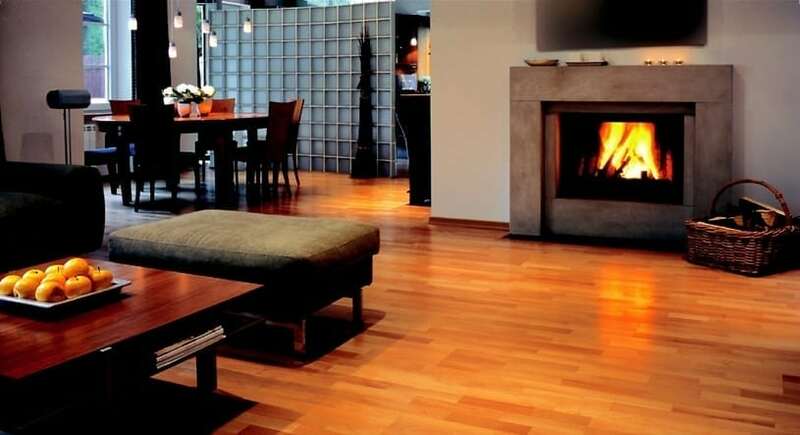 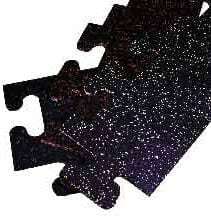 STEALTH underlay flooring is made from recycled tires making it eco-friendly. 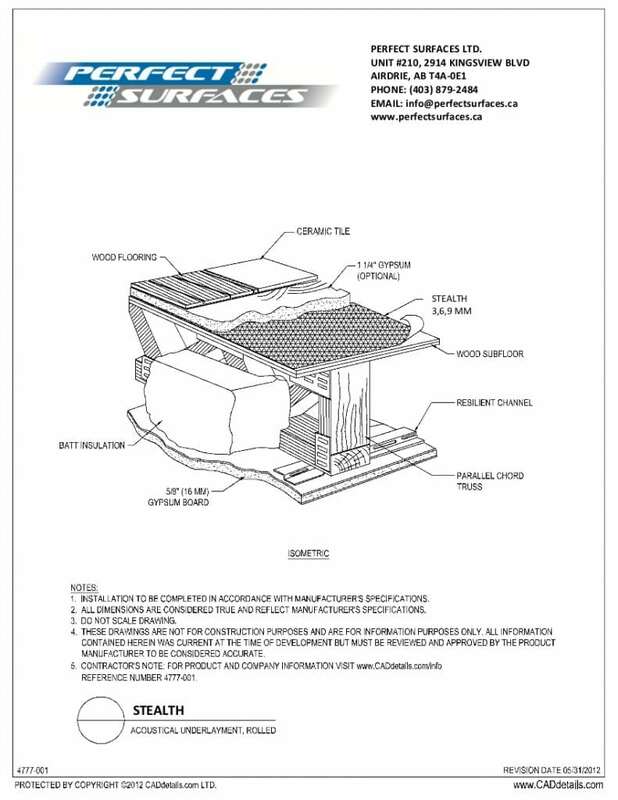 STEALTH rolled acoustical underlayment allows for a simple, fast, and cost effective installation. 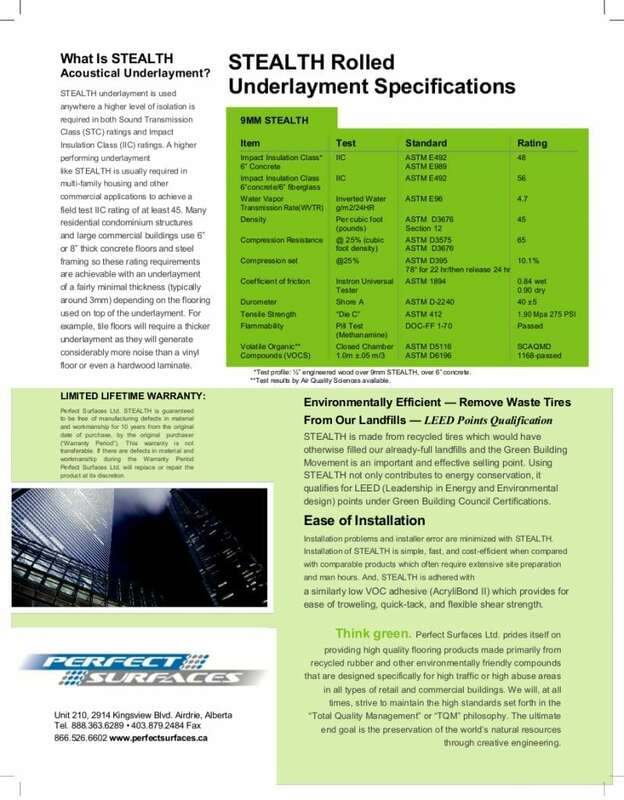 STEALTH acoustic underlay flooring increases the ratings of both Impact Insulation Class (IIC) and Sound Transmission Class (STC) noise ratings. 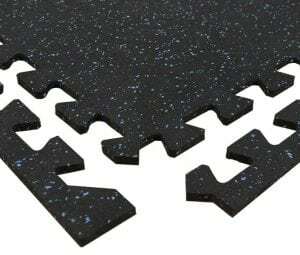 STEALTH rubber underlay is a better performing, more economical option compared to carpet foam which can compress unevenly and be subject to molding.